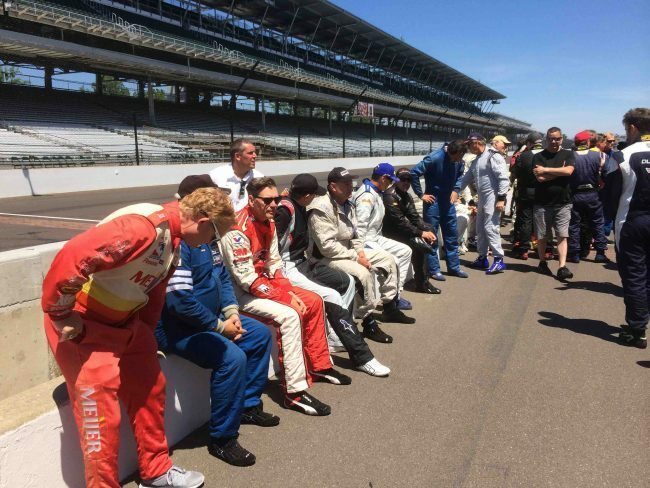 World-class vintage racing returns for a third time to the Indianapolis Motor Speedway for SVRA’s Brickyard Vintage Racing Invitational. Vintage race cars will take center stage on the famous road course during the weekend, offering drivers and the fans the widest variety of vintage motor racing cars available anywhere. Bobby Unser is the 2017 Grand Marshal. The Historic Trans-Am Group will be bringing significant, period-prepared Historic Trans-Am cars from around the country to showcase the rich history of the series. The contemporary Trans Am Series will also be running their grids as a part of this weekend. 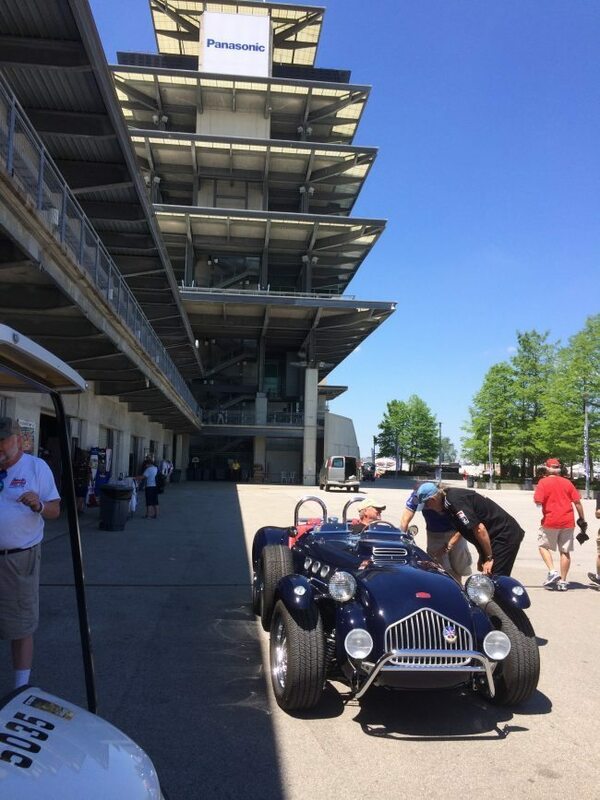 The Motostalgia Collector Car Auction will take place Saturday night in the pavilion located at the base of the IMS Pagoda. 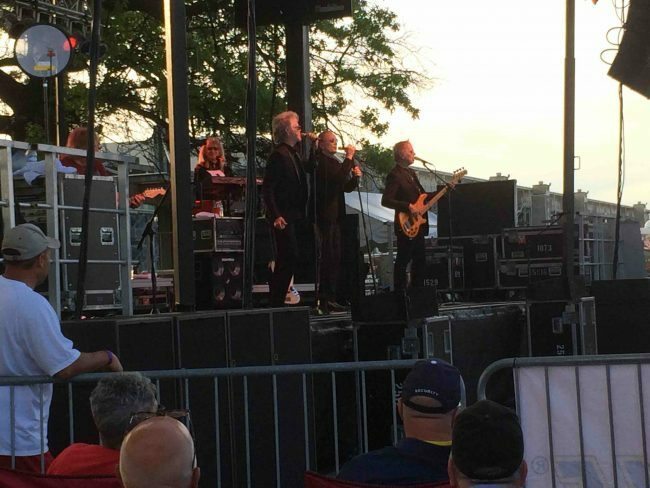 Saturday night’s driver and crew party under the stars includes a live concert by The Guess Who, followed by a spectacular fireworks display to cap the evening festivities. Admission to the dinner is by race credential, and dinner tickets can be purchased for extra crews and guests. The concert and fireworks display are open to all weekend ticket holders at no extra charge.